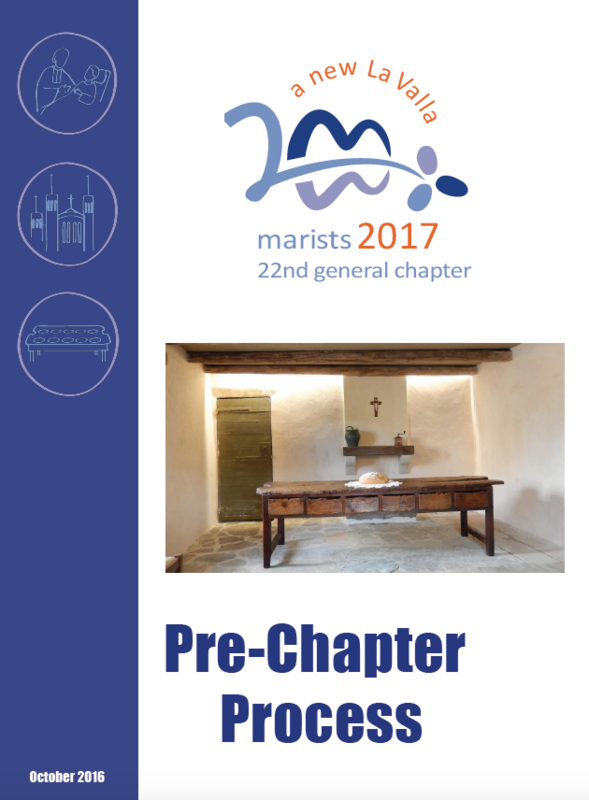 The intention of the pre-Chapter process is to engage all of us in encountering anew the world that is becoming, in order to sense where we feel the energy and the potential are for our Marist Charism. Creating New Conversations These three conversations will explore together: (a) the meaning of living the La Valla experience today, (b) becoming more aware of world around us, and (c) what else may be going on in the world that we are not yet aware of – and to imagine ways to reach out to and encounter those new realities. Entering New Territory Following the invitation of Pope Francis to be a Church that “goes out,” and that allows itself to be challenged by the geographical and existential frontiers, we are invited to go out to meet new realities, for example people or things on the margins, opening our minds and hearts to what the Spirit may wish to say to us through them.